I have an Aerospace Engineering B.S. 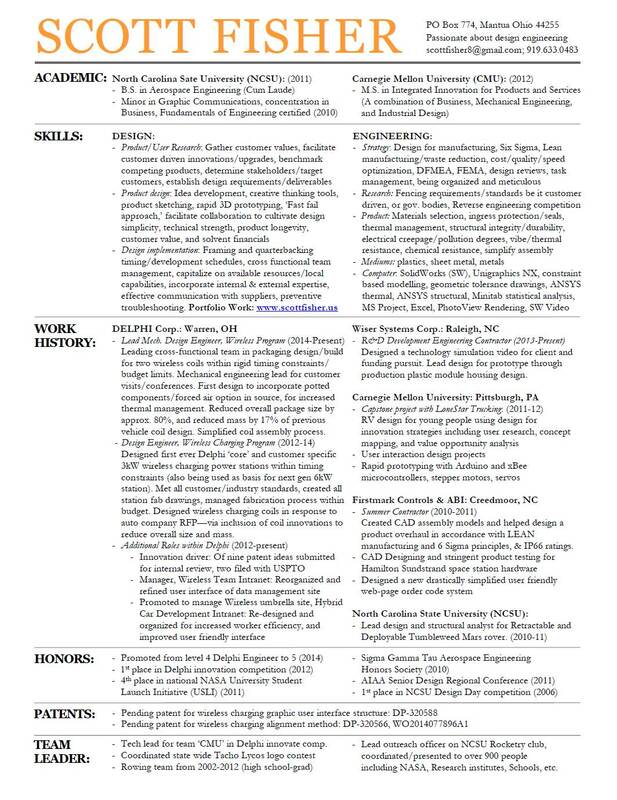 from North Carolina State University (2011) and shortly thereafter received a Masters in Product Development from Carnegie Mellon University (2012). My passion lies within product development. Through user research and multidisciplinary teamwork, new innovative customer valued products can be created. After all, to facilitate the creation of new ideas, it takes a multitude of disparate yet complimentary backgrounds working together to create new perspectives on otherwise common viewpoints. Please don’t hesitate to contact me at scottfisher8@gmail.com if you would a little more information, or even if you just want to chat! Live your life without any regrets, reach out to as many people as possible, work hard to gain their respect, and have fun with them throughout the entire process!